AONL/ACHE Annual Leadership Conference – Custom Audio, Inc. 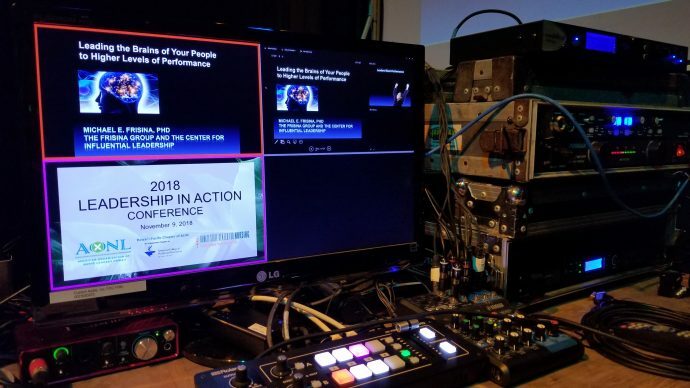 The Hawaii chapter of the AONL and ACHE has called upon Custom Audio, Inc. to provide audio and video services for their annual conference at the Royal Hawaiian Hotel. We were pleased to provide them with all their production needs, including projection, streaming video, and live audio.